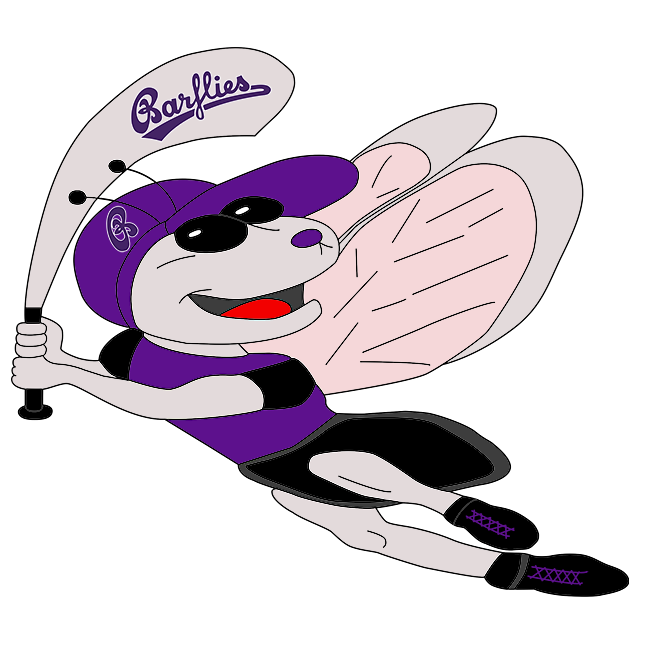 Bochum Barflies jumped out to an early lead on Herne Lizards and captured a 12-1 victory on Saturday at Bochum. With seven runs in the first three innings, Bochum Barflies left no doubt about the eventual outcome. Artemjew racked up two RBIs on two hits for Bochum Barflies. Christian Theis’s seven strikeouts helped Bochum Barflies to the victory. Theis allowed one earned run on five hits and two walks over seven innings. Malyszko was charged with the loss. He allowed 12 runs in six innings, walked three and struck out six.